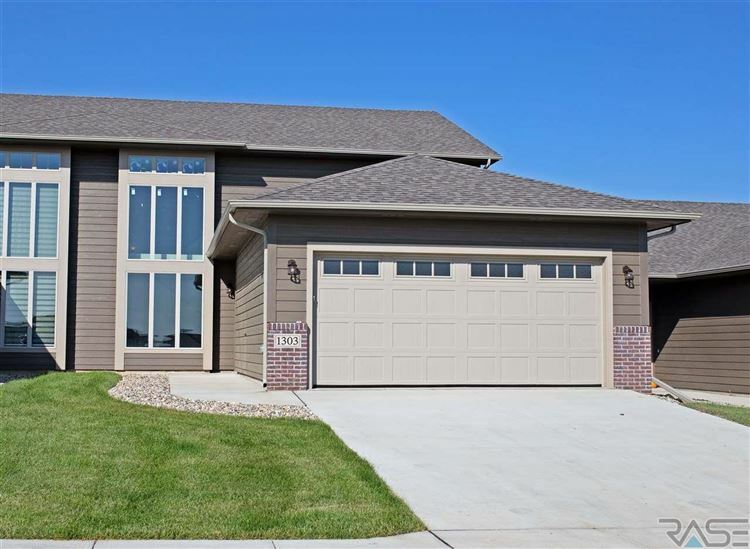 At Discovery Park, in west Sioux Falls, we currently offer a our 2-Story & Ranch Townhomes! Discovery Park is located off 22nd St and Tea-Ellis Road. 1121, 1123, 1125 President Ct.
8200 & 8204 Washington Pl. NEW 2-Story TOWNHOMES AVAILABLE. CALL TODAY!